Marc Burget (Jacksonville, FL) (2016 Overall Daytona 100 champion and course-record holder (14:41): "Truly the best race experience I have ever had!" David Ross (England, UK) (2016 Men's Masters' Champion and 6th place overall (16:56): "The Daytona 100 was everything and more for me. The people here are super friendly and the organisation is super slick. Just being a part of this experience is special so I highly recommend this race as long as your happy to accept it's run largely on concrete pathways alongside really scenic beaches and through spectacular residential areas. I would add though that having someone to crew for you is recommend especially if you have your own particular dietary needs. This race and the wonderful people I've met on my journey have left there mark for sure. Mission accomplished thanks to Dave Krupski and his super team for a brilliant race. 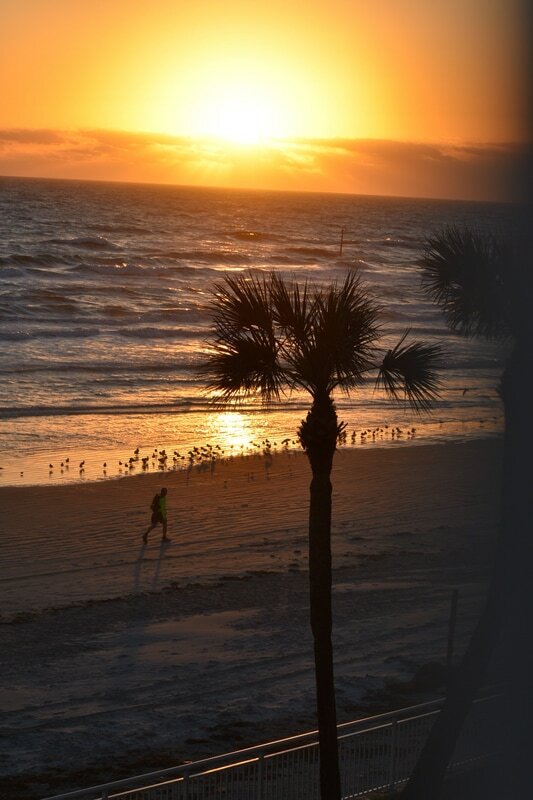 The beach views are stunning here as you'll see and Crabby Joes (Daytona) has become my favourite eatery." 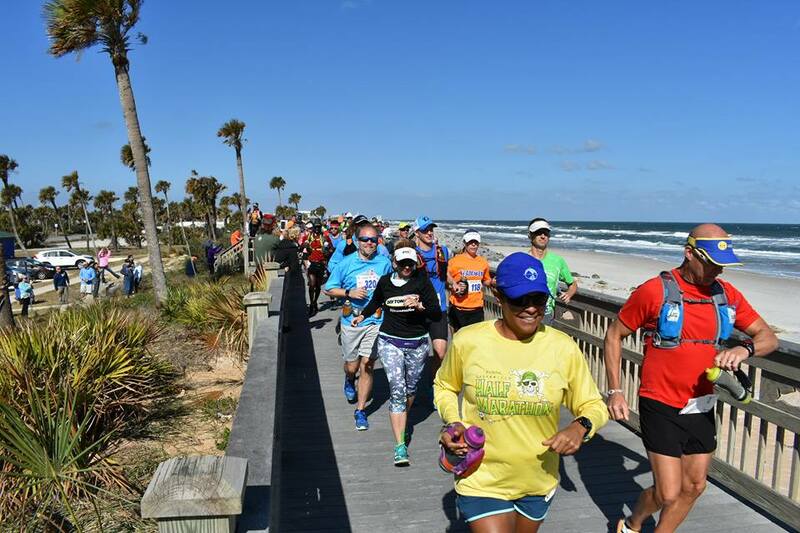 Paul Mason (England, UK) (100-mile finisher (20:57): "So for any of the Running Family who fancies running an awesome U.S 100 Miler you HAVE to come out to Florida and come and be part of the Daytona100. This year we had 4 UK entrants and it would be great to have more next year. A cheeky visit to Orlando before or after is a great way to break up the visit. Dave Krupski (R.D Daytona100) and his army of volunteers did a fantastic job supporting all of the runners. Aid Stations being managed by legends such as Chris Kostman (R.D Badwater135) shows you just how many Ultra gods were there to support this race. 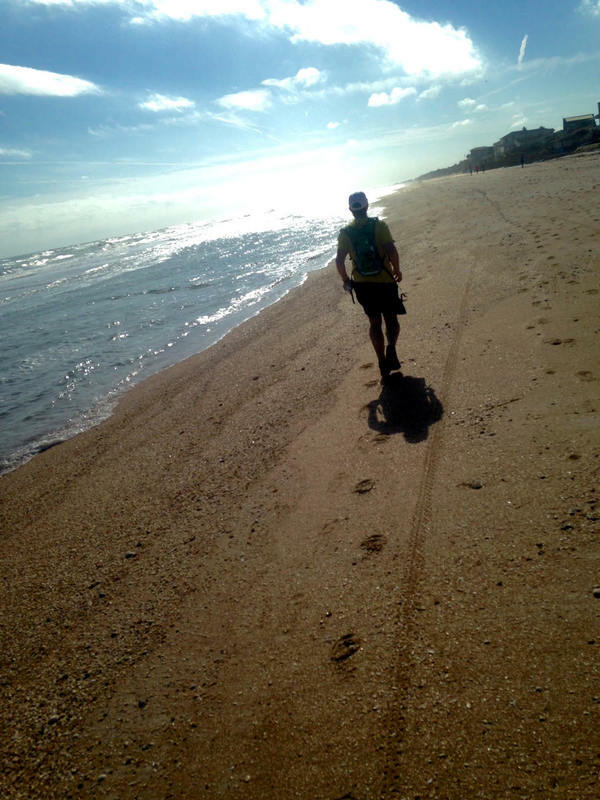 We were blessed with perfect running conditions and running along the ocean with moon shining brightly leading the way was a memory never to forget." 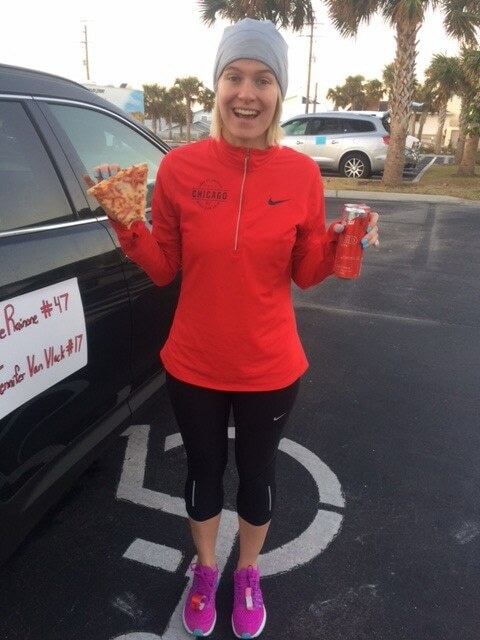 Erin Willett (Washington, D.C.) (1st-time 100-mile finisher): "What a day! First, thank you all from the bottom of my heart for your notes of support and congrats today. As my first 100 mile race, I couldn't have chosen a better one to run. Thanks Dave Krupski and crew for an unforgettable experience. It was a beautiful course with great aid (Jamie Woyton you definitely won best AS in my book!!) and some truly beautiful weather. Seeing 100 miles of Florida by foot is pretty cool, in case you were wondering!" 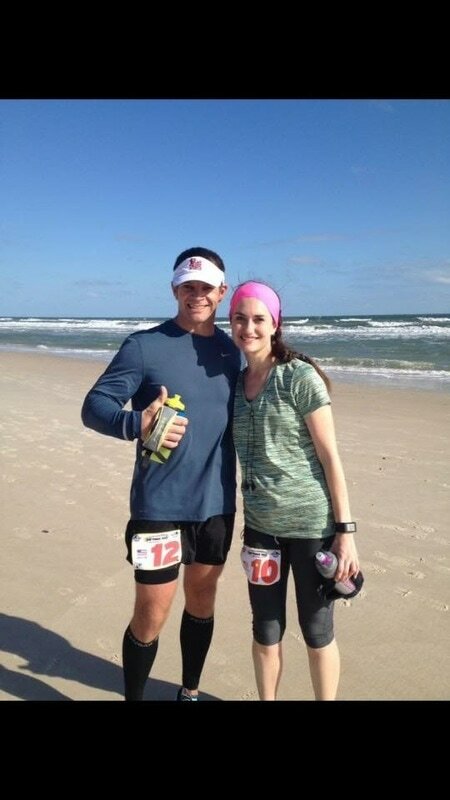 Stan Jansta (Palm Beach, FL) (1st-time 100-mile finisher): "D100 was a huge success! Congrats and thanks to Dave Krupski and the rest of the dream team, as well as all the runners." Bill Culver (Orlando, FL) (1st-time 50-mile finisher): "Thanks so much Dave and Alex and everyone who helped you pull this off. A great experience for my first ultra!" 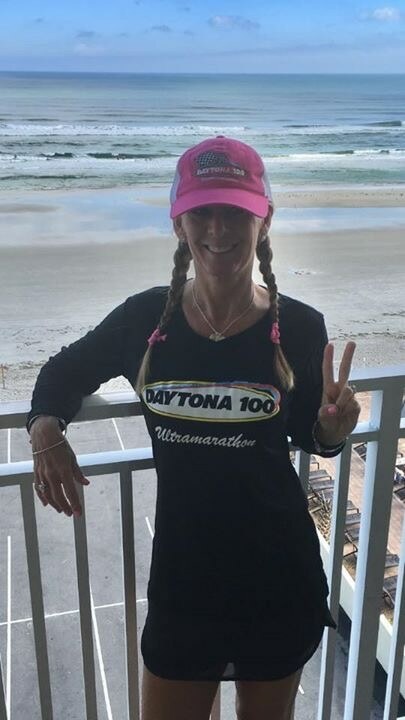 Caroline Cunningham (Florida) (1st-time 100-mile finisher): "Loved the race, got to see beautiful views, share the journey with some awesome people, made new friends and collected hugs and good cheer at the aid stations. Thank you Dave and big thanks to the volunteers you really make a difference!!!" 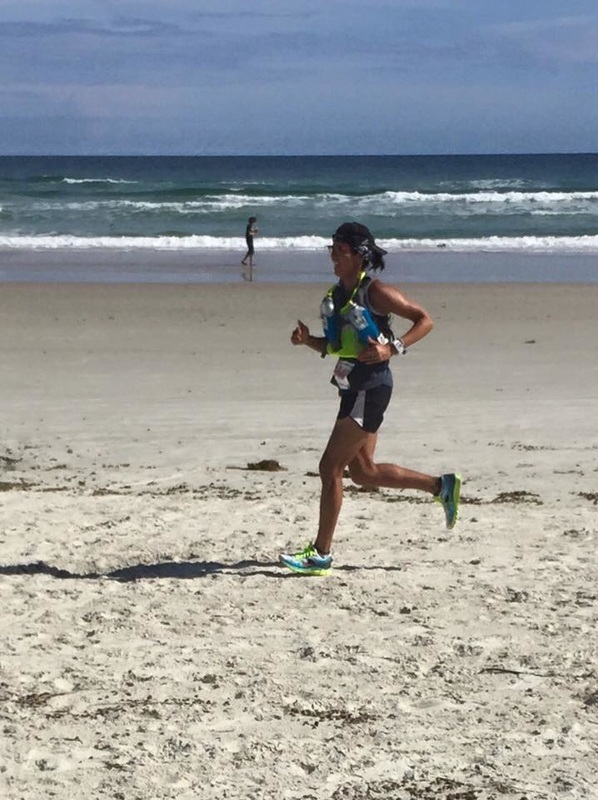 Regina Sooey (Jacksonville, FL) (3rd place overall woman, 17:29): "Who says the sequel can't be better than the first one? The second Daytona 100 was by far one of the best races ever for me." Jean Aponte (Puerto Rico): "What a weekend. The #daytona100, 50 miler is in the books, with an 8th place overall finish. 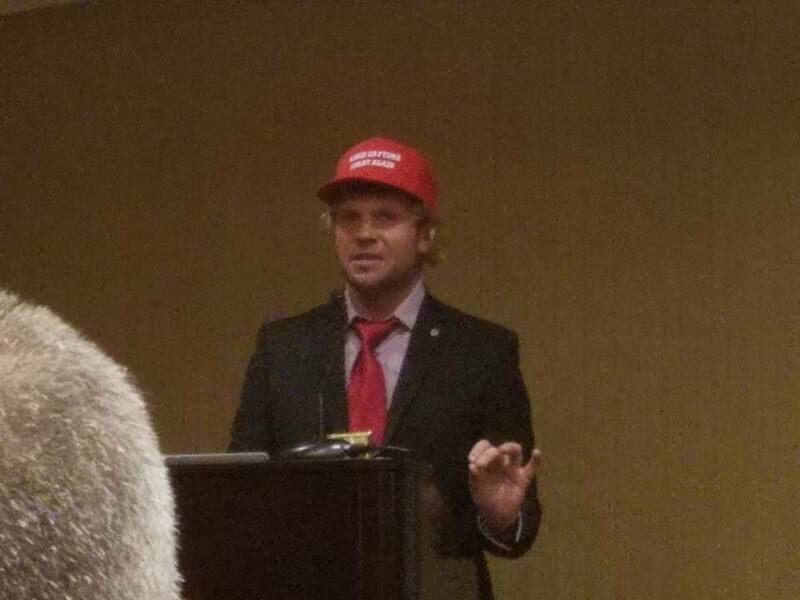 I wasnt able to attend the awards presentation due to an early flight, but I was told my name was called. This race was top notch from start to finish. Dave should put on a clinic for race directing, because this was one of the best organized races I've attended. It's always nice to participate in an event in which it is clearly evident that the race director gives a damn. This was the first time so many members of the Puerto Rico Ultra Runners group were at the same race outside of PR, and we did not disappoint. They all buckled, including Mikey, who earned his first buckle like a champ." 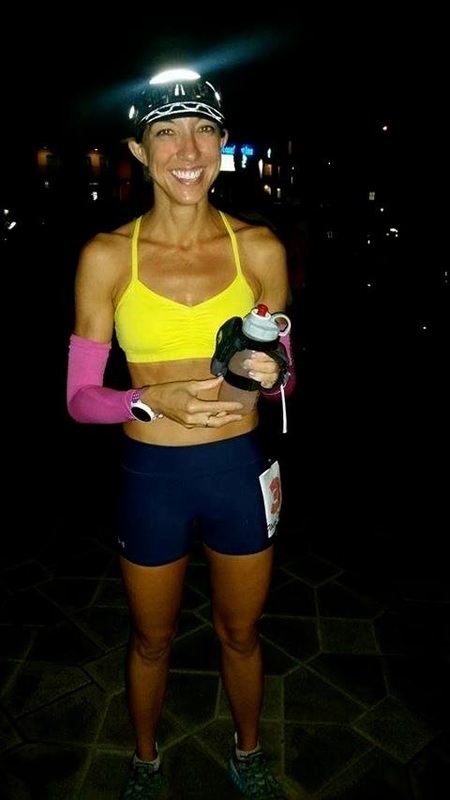 Sandra Villines (San Jose, CA) (Women's Masters' Champion (20:27)): "Optimum racing conditions, a beautiful course good friends and a new PR ! 20:25 !!! Thank you to everyone for your care and support. Always good times when I get to see everyone!" Kelley John: "Awesome race. Awesome people. Everything was explained perfectly and there were plenty of aid stations along the course. Running this race again next year!" 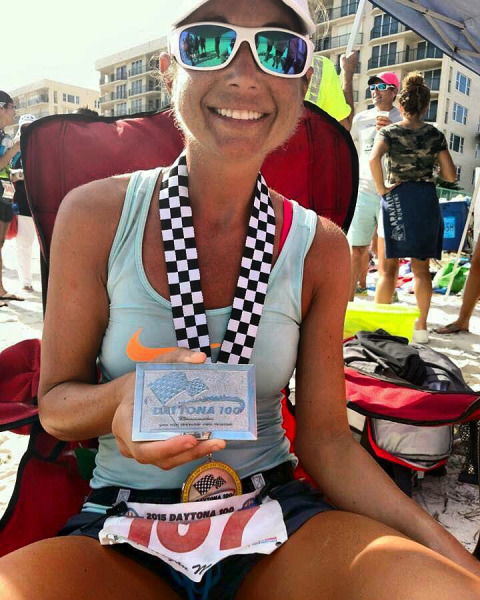 Marisa Westberry (Deland, FL) (50-mile finisher): "Excellent race. I never felt unsafe or alone. every runner is treated equally and well at that. Whether you are the first or last runner everyone is willing to help you." 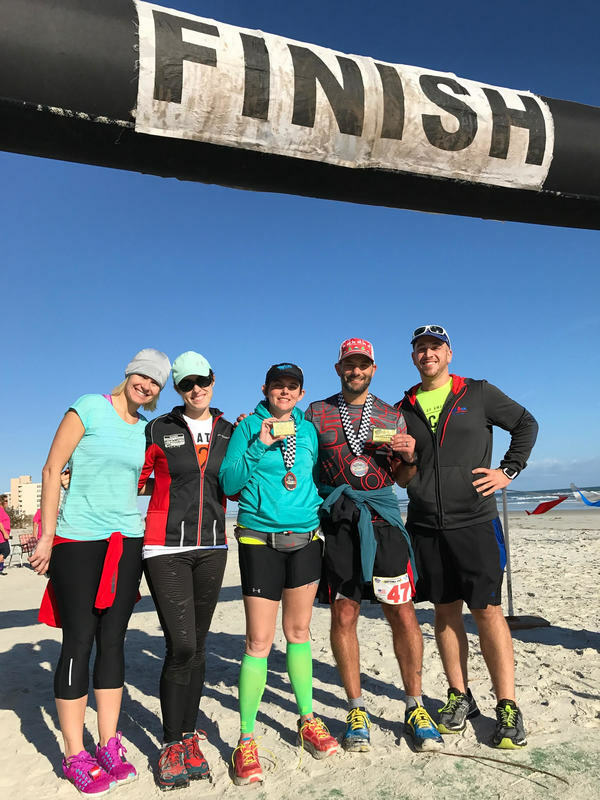 Rick Mann (Jacksonville, FL) (1st-time 100-mile finisher): "Awesome race x 2, well organized from start to finish for every level of runner!" Michael Bond (South Florida) (Men's 30-39 year-old champion, Daytona 100 (18:08)): "I would like to thank Dave and all the volunteers for there hard work in making this race successful. The race had beautiful scenery and the weather couldnt be better for an Ultra. Thanks again Dave for a great race!" Kevin Sas (1st-time 100-mile finisher): "It's hard to write a bad review when you accomplish your goal of finishing your first 100 mile race. It is definitely a good course for first time runners at this distance. The course was as advertised, flat and fast. The volunteers and staff throughout the race were phenomenal. Positive, supportive and encouraging. The weather was as close to perfect for an ultra as one could wish for. We certainly lucked out there. Running the course on 95% concrete is a different challenge on its own, but that's what makes it unique. Having the full moon and a clear night helped since my headlamp died at mile 82 and I forgot backup batteries. Going "screwed" at this race was another first challenge for me, but meeting crewed runners (which offered any help needed, which I took advantage of once in a while) and good aid stations along the way made the task relatively easier. Meeting high level runners and running "icons" during the pre race meeting was just another highlight to the weekend. Seeing them hobble around after the finish like the rest of us, made me realize they are just as human as the rest of us. They just might suffer better. Your choice to use tailwind as a fuel source was very exciting to me as I use it personally during my training. Thank you again for a great race, I hope to run or work with many of you in the future!" 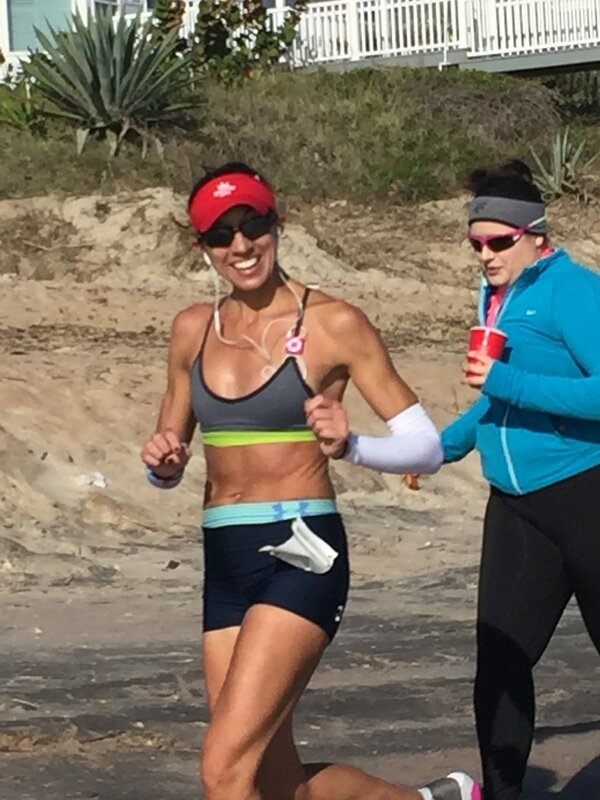 Jennifer Van Vlack (Texas) (100-mile finisher)(23:29)): "The race director was so accommodating and thoughtful. Seriously, all the little details that people don't even know about going in to this type of race. The course is great. I consider myself a road runner so this is my kind of thing. It was along the shoulder of A1A and sidewalks for a lot of the race. 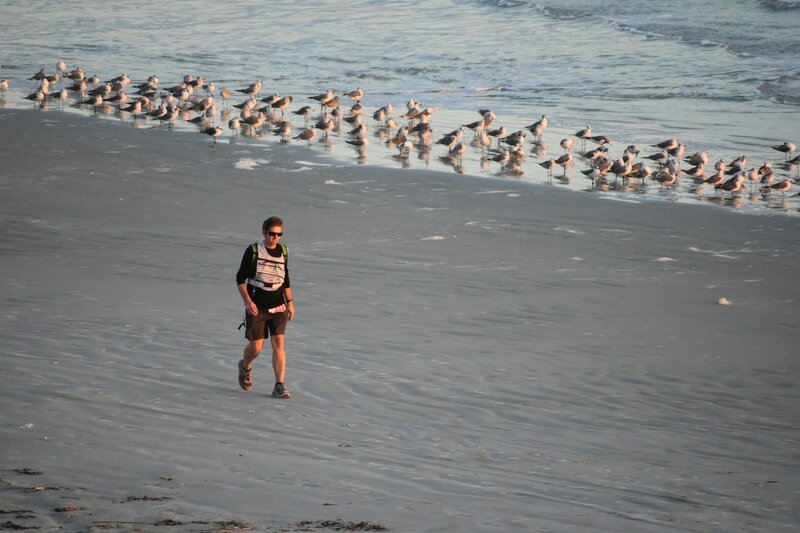 I was nervous about the beach sections but it was just like he said--Running on a track. It wasn't that soft sand you normally think of. The course was well marked. The aid stations were great. They had hot food after mile 52. They took great care of me and made sure I had anything I needed. It was flat (minus some bridges). The views were amazing too, especially at night with the stars. Or seeing the red light of the time clock. All in all, I would not hesitate to do this one again. Fantastic experience!" 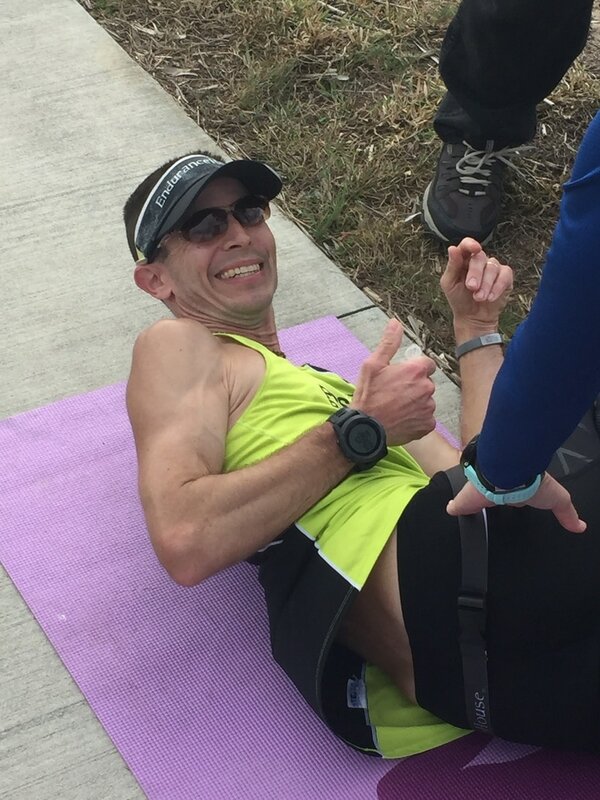 Chris Dreyer (Austin, Texas) (1st-time 50-mile finisher): "I had a great time it was my first 50 a beautiful course and great people. A big thank you to everyone involved for memories I'll never forget!" 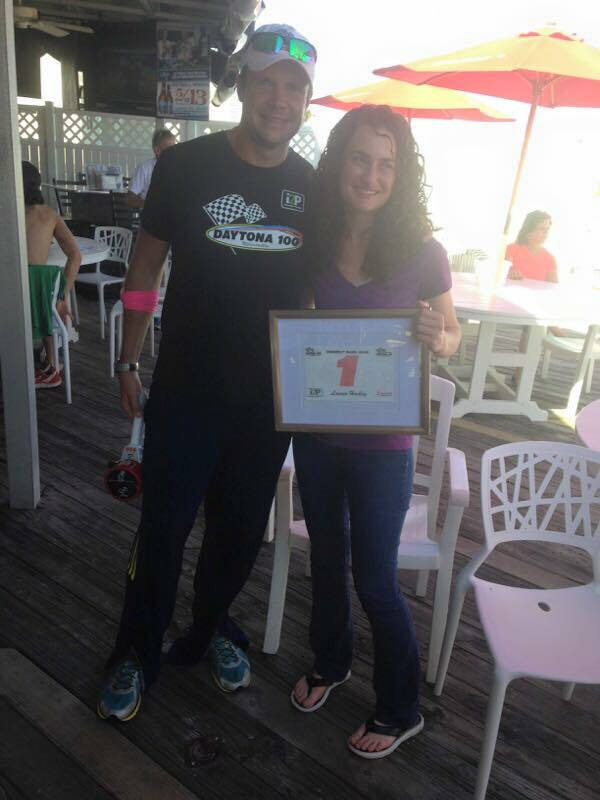 Claire Kelley (Sarasota, FL) (1st-time 100-mile finisher): "Thanks again Dave Krupski for this awesome experience. A weekend I'll never forget or be able to adequately explain." As is tradition in the ultrarunning world, once someone does something so epic as run 50 or 100 miles, he or she usually writes about the experience in a "race report." 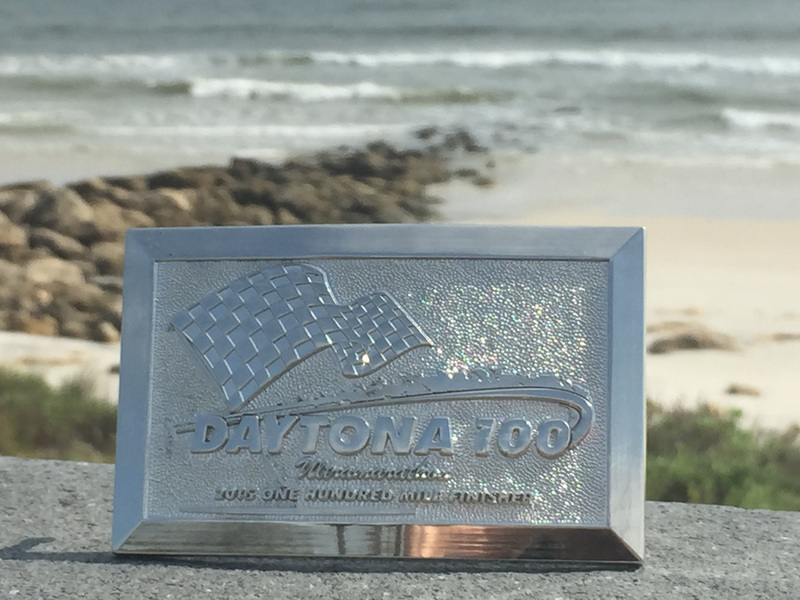 Here are the DAYTONA 100 race reports we have seen so far regarding the inaugural race!! "Congratulations on staging a great race, and thank you for all that you did----I didn't get to finish, but I've done some other 100s and was there supporting two runners in their quest to complete their 1st 100. They had to drop around 50---I went on to 62 to get in a 100k, then took them home. In 2016, I'm coming alone and can't wait----when will you open registration for next year? I'M IN! "AWESOME!!! 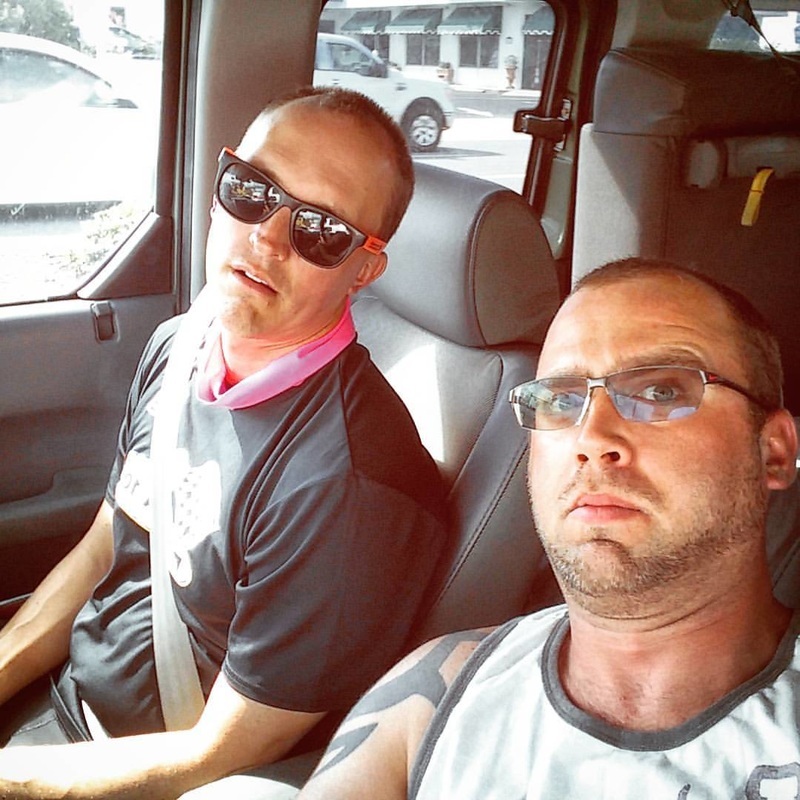 I'm glad I was part of this innagural 100 miler! I PR'ed with 1:35 faster and finished under 24hrs! The course was good! ALL station support crews were second to none! How good? At station 5 (mile 52) when the crew there asked me what I needed, I joked and said a shot of tequila to kill my pains! Someone from that tent followed me to my crew vehicle and handed me a shot of tequila! That's when I realized this race has everything a runner needed to keep going and stay motivated! Oh yeah the ice pop before my climb to the bridge too was awesome! I almost cried from being so happy while I eat it cooling me down!" -- Virgil Esteves, "sub-24" finisher at the 100-mile race! 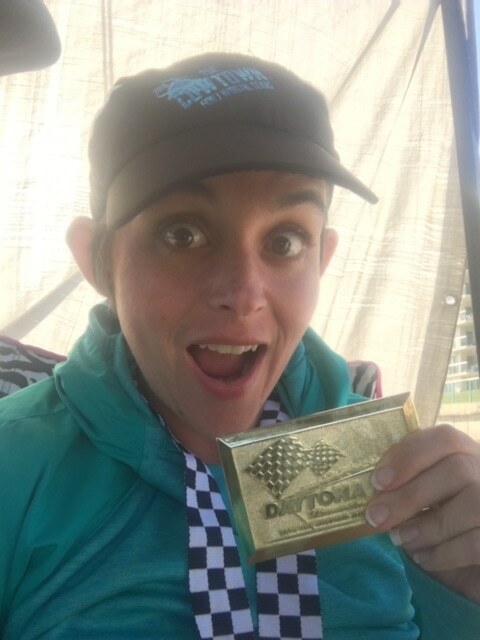 "Thanks to you Dave, and so many others : volunteers, other crew members , and other runners; (most didn't even know me or my crew) who helped me get to the finish line in my first organized run over 26.2 miles. I appreciate everyone being so nice to me and my family." -- Steve Plymale, Men's 60-69 champion and finisher of his first 100-mile race! Thank YOU all for your kind words!!! We are so happy everyone had such a great race experience. 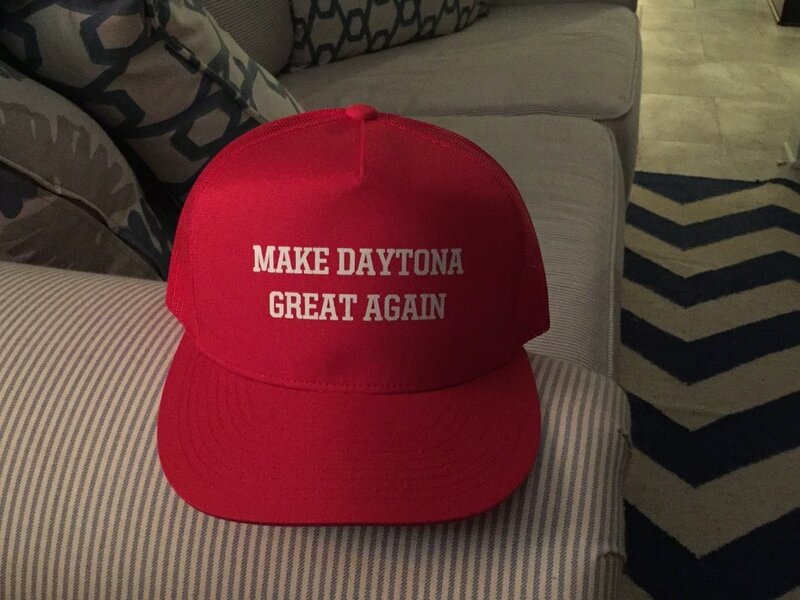 See everyone at DAYTONA '16!!!! !